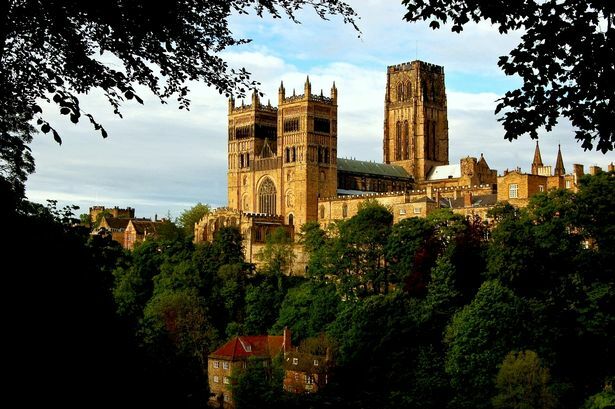 Our world famous Durham Cathedral is basking in more glory with its newly-awarded title of North East building of the year and yet another possible award in the offing. The near 1,000-year-old local landmark is a huge local favourite, of course, but it’s becoming just as loved by international visitors who see it as one of the world’s best – and the annual 700,000-plus people who pass through its doors each year can’t be wrong. The Royal Institute of British Architects has just paid the latest tribute, in naming it our building of the year, but the cathedral’s ongoing conservation work has also resulted in a Regional Award and Conservation Award, which ensures it is now short-listed for the national RIBA award. So what do we love most about our Unesco World Heritage Site cathedral?